Today we’re featuring a local Ontario designer, Sarah Catalfo, whose passion for creating the perfect dress for your bridesmaids (or for everyday life!) shines through her gorgeous work, which you can find over at MaybeByCatalfo.com! Featured in Hitched Wedding Magazine & Bride Wants Canada, this girl is owning it and we are so excited to share her expertise with you! As a wedding photo and cinema team, we believe that a custom-made bridesmaid dress is just as important as a custom-made wedding dress: we look good when we feel good... and we feel good when our clothes fit just right. Maybe By Catalfo makes sure that your bridesmaids will always look - and most importantly, feel - stunning on your wedding day, just like they deserve. 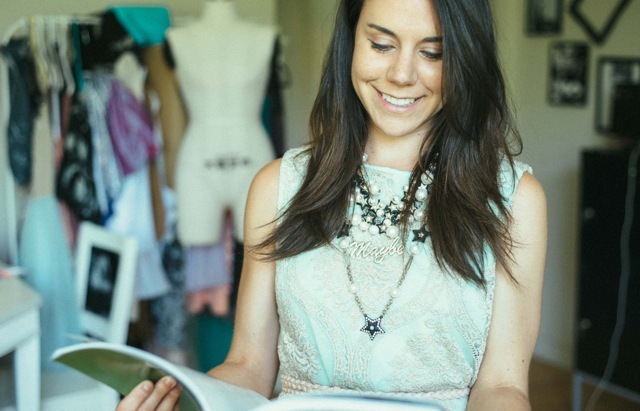 Let’s hear what Sarah has to say about choosing custom-made bridesmaid dresses! Hey look, it’s Sarah! ^ Photo Credit! Know what you want, or at least have several ideas prepared to discuss in your meeting. Will your bridesmaid wear matching attire or mis-matched? Think about; colours, material, and style of dresses that you and your bridal party like. I love when my clients show me inspiration photos! It ensures we are on the same page with what you want. Come to your fitting wearing 1 layer and preferably fitted clothing (leggings, yoga pants, camisole tank/t-shirt). If you wear layers, that's okay but be prepared to take them off during your fitting. In order to achieve a perfect fit, measurements need to be as accurate as possible. Also, try to wear a bra that is closets to the one you plan to wear with your bridesmaid dress. A bra with more padding will influence your measurements and how your dress fits in the end. It’s important to stay open minded when listening to suggestions or styling recommendations from a Stylist or Designer. I’ve had clients that are pleasantly surprised when simply trying on a colour they wouldn’t have otherwise chosen. Give yourself a minimum of 3 months to have your dresses made. Not only does this allows enough time for your dress to be made without rushing, but also important parts of the process like coordinating our schedules for an initial design consultation meeting and fittings. If you're going on vacation, be sure to tell your Designer. If you need your dresses by a specific date, tell your designer. Communicate what you want in advance while there is lots of time to plan. 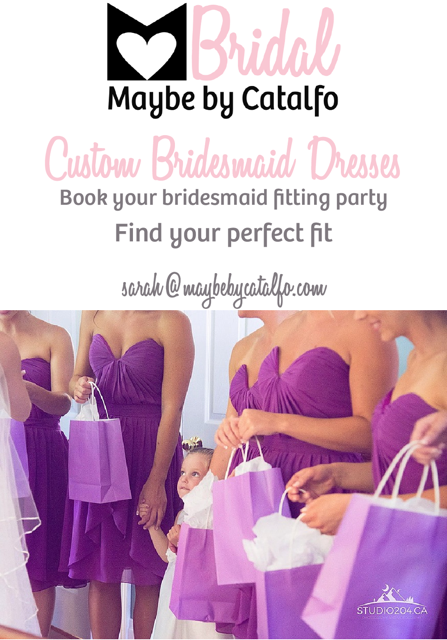 At Maybe by Catalfo we treat our bridal parties to a Designer hosted ‘fitting party’! Explore all of the options you have while designing your custom bridesmaid dresses and working one-on-one with a Fashion Designer. Enjoy the process of choosing colours and getting excited for the big day with your favourite people. 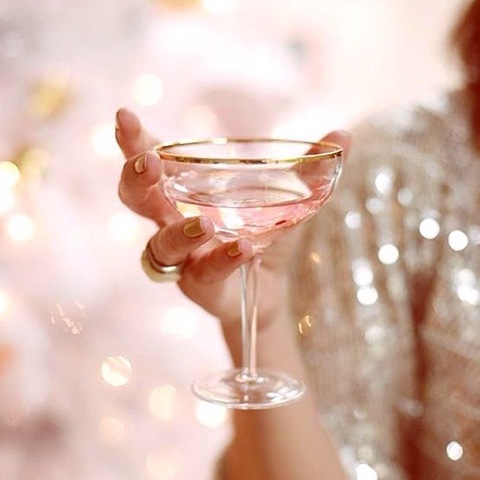 I love any occasion to celebrate! To see more amazing work from Maybe By Catalfo, look her up!